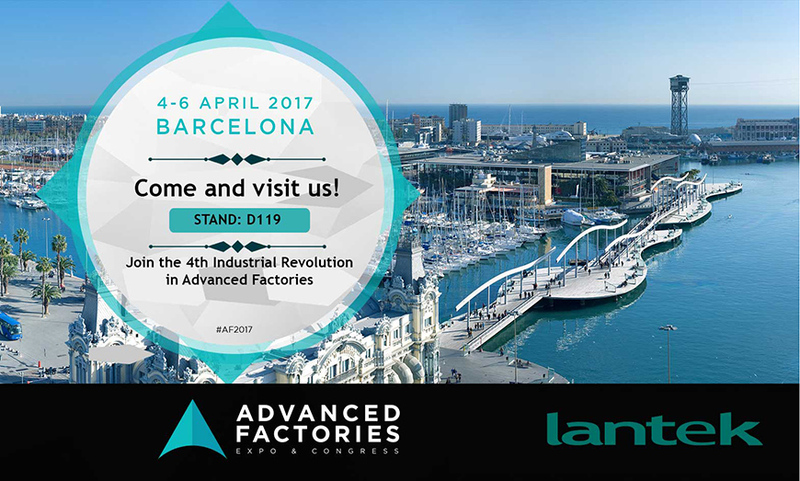 Lantek, multinational pioneer in the digital transformation of the industrial metals sector, will participate as an exhibitor at the coming Barcelona Advanced Factories 2017 to be held from 4 - 6 April at the Centre Convencions Internacional Barcelona (Barcelona International Convention Center) CCIB. The Advanced Factories Trade Fair combines the latest innovations in industrial automation equipment with solutions for Industry 4.0, thus integrating the entire value chain of what should be the Factory of the Future. “Advanced Factories is an excellent opportunity to get closer to our ecosystem of distributors, partners and customers, and is the perfect place for attendees to see and learn first-hand how Lantek can become their perfect ally to tackle digital transformation and advance along the road to Industry 4.0”, explains Juan José Colás, commercial director of Lantek. Lantek, which will be at stand D119, is coming to this event with the aim of showing the innovations incorporated into its portfolio of solutions for Industry 4.0, ranging from advanced connectivity technology, through horizontal and vertical systems, to on-site data management, among others. 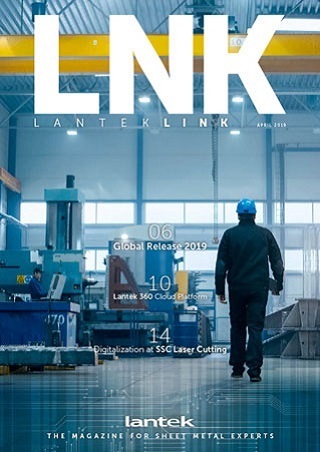 In its commitment to help the industry become more competitive and to promote the advances that help improve productivity and simplify industrial processes, the presence of Lantek at Advanced Factories responds to the need to bring solutions to all those companies in the sector who want to interconnect their machines, processes and plants. “We want to show the professional public the possibilities of our products and services and how we respond to the challenges posed by digital transformation in this new era in the industry”, adds Juan José Colás. “Ultimately, with our solutions we seek to add intelligence to industrial plants and enable them to respond effectively and in real time to the constant changes that may occur in industrial process. All this is part of the digital transformation of enterprises, enabling everything to be interconnected, and it is already an unstoppable phenomenon that is here to stay”, said Colás, who will participate in the program of organized presentations during the event.